If you're looking for the perfect new & affordable ice reel for this winter, our Streamside Predator Spinning Ice Reel is for you. 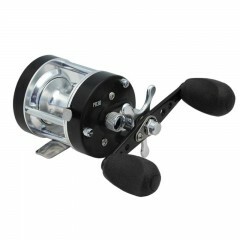 Stainless steel shaft, bail, and line roller highlight the features, along with 3 ball bearings and a front drag. Match with our Predator Ice Rods to create the best combo on the frozen water. 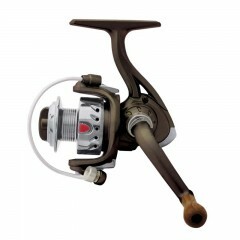 Often times it is hard to find quality spinning reels for ice fishing... 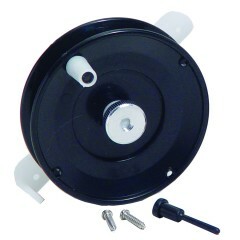 I end up using my smaller spinning reels... Fortunately not anymore. 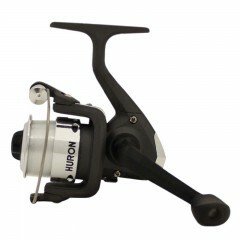 Quality and an unbeatable price makes this reel a must have for the hard water. 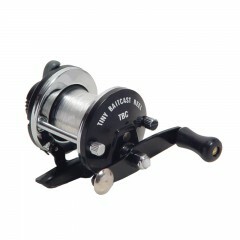 For lack of a better word.. quality makes this reel outstanding in its field. By far the best ice reels I own. 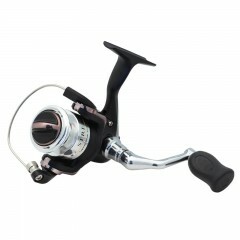 This reel is a surprisingly high quality reel for the price. 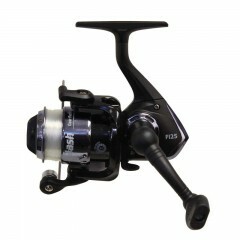 I've paired it with the Predator ice rod but am confident to try it paired with the Predator SPF-562UL next spring. It's excellent. Cheers!